Number 9 is crazy!! 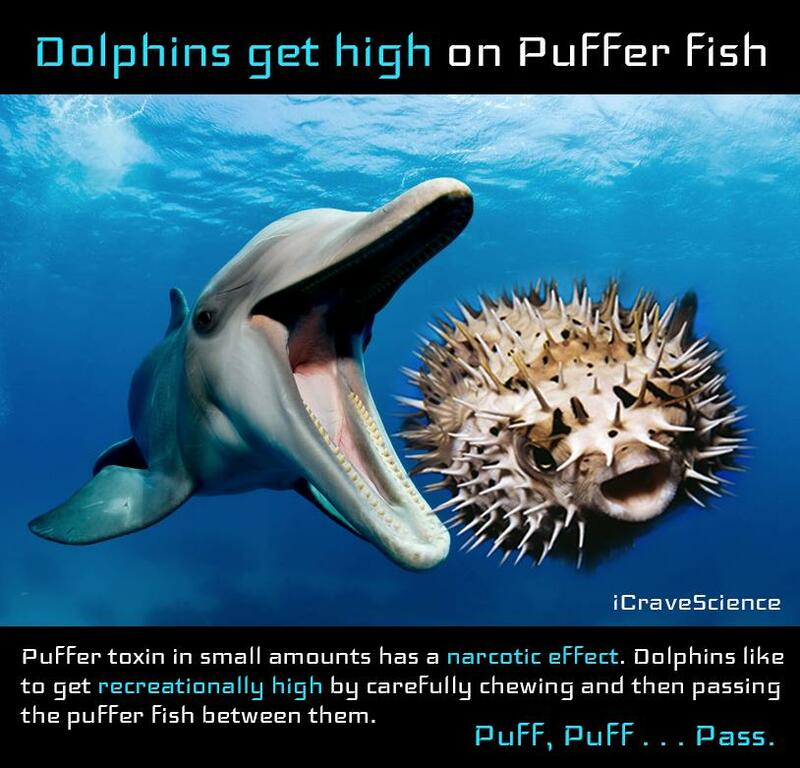 Dolphins Get High - Pass the Puffer Fish! Sofia Adamson,WakingTimes, Part of human mainstream culture today on planet Earth is dominion over the plant and animal kingdoms, and as a by-product of our economic and cultural heritage, we have largely become indifferent to the suffering of animals. Part of the reason we allow this to happen is the illogical myth that only humans are conscious and intelligent. This collection of extraordinary videos shows this to be totally incorrect. 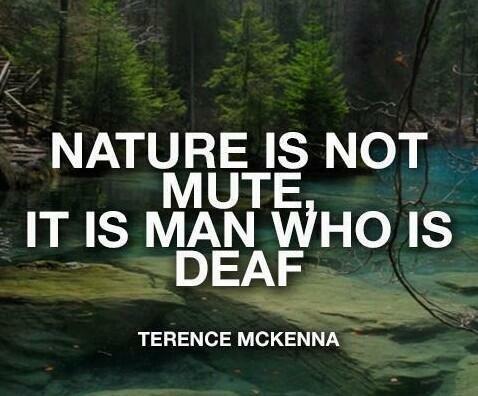 Nature has whole realms of intelligence we no nothing about. We don't have to go into space to find other intelligent lifeforms - they are right here with us on planet earth! This systemic disrespect for nature and her creatures is part of, or symptomatic of, a larger problem with modern society, the institutionalised perception that we are separate and independent of our environment. This dualism is part of the division of consciousness that is often noted in ancient texts as well as contemporary discussions of the characteristics of human consciousness. Perhaps the most appalling sign of human kind’s dualistic trap is how we treat our friends in the animal kingdom. Yet this destructive idea is a tragic falsehood, as animals and plants alike are conscious, sentient and intelligent. The examples of this are everywhere today, and in this video, we see humpback whales clearly showing their appreciation to the humans who freed them from fishing nets. It appears that animal consciousness is rising at present here on planet earth, in spite of wholesale neglect. Elephants can understand and correctly interpret human gestures, and chimpanzees are developing new behaviours and skills. Here, Kanzi the bonobo chimpanzee starts a campfire to roast marshmallows. Chimps have now been observed using tools to fish for food, a sign of their continuing cognitive development. Their learning process is now being compared to that of human children, and in the following video, an experiment demonstrates the similarities between the two. Many of the world’s most majestic animals are under direct threat of extinction today, and while most humans fail to appreciate this for what it really means, others continue to learn from animals, admiring their tenacity in the face of overwhelming pressure from humans. In the following case a pack of Andean bears works together to dismantle remote wildlife cameras. Animals display a broad range of emotion as well, as is sometimes revealed in front of cameras, for example here, when a leopard exhibits compassion for the child of monkey it has just killed. 7. UNDERSTAND: Leopard Kills Monkey and Discovers Baby! INCREDIBLE REACTION! And animals also like to have fun, as is seen in this clip of dolphins getting high off puffer fish and having a good time in the wide open ocean. You don’t have to look to hard to find signs of mankind’s disrespect, disregard, and distrust of nature. Raising awareness of our connection and dependence on the natural world in these materialistic times is the only way to counter the devastation. Fukushima, the Deepwater Horizon, mountain-top removal, deforestation, tar sands, fracking, plastic pollution, depleted uranium, animal cruelty, so on and on… there really is no end to our ignorance and disrespect. Whatever your relationship to the natural world is, and no matter what kind of dystopian illusions you may have for our future, there is no escaping the truth that we are all products of nature, and as such dependent on the natural world for survival and happiness. The biosphere is full of intelligence - it is time for us to engage with it and shift to a world were humans can thrive and flourish without harming the natural world. Sofia Adamson is a contributing writer for Waking Times with a keen appreciation for matters of science and the spirit. A version of this article (Signs of Consciousness, Sentience and Intelligence in Nature Demand Our Respect) was originally created and published by Waking Times, disseminated by ECOTERRA Intl. and is published here under a Creative Commons license with attribution to Sofia Adamson and WakingTimes.com.